Celebrating audacity and integrity against all odds. 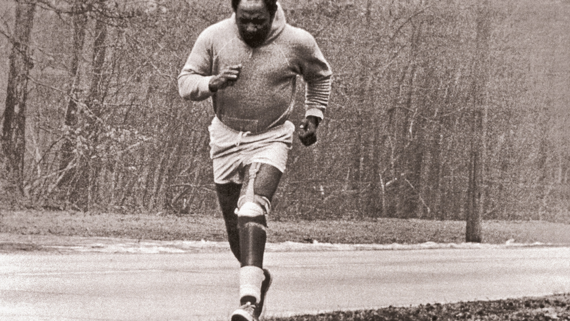 Carl Brashear was one of the most inspirational figures of the 20th century, defying racial tensions, disability and the weight of history to become the U.S. Navy’s first African American and first amputee Master Diver. 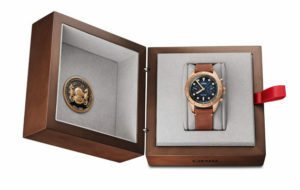 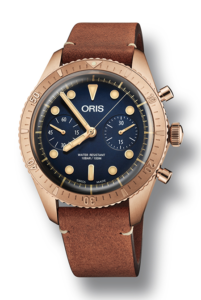 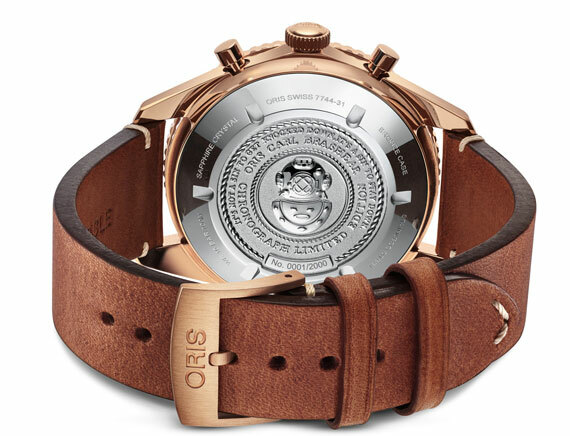 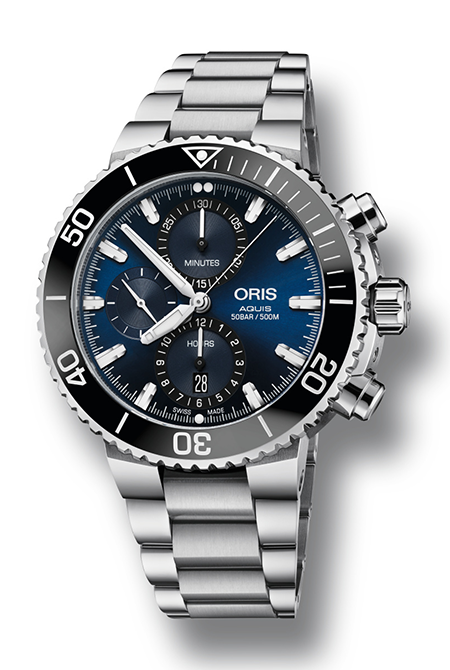 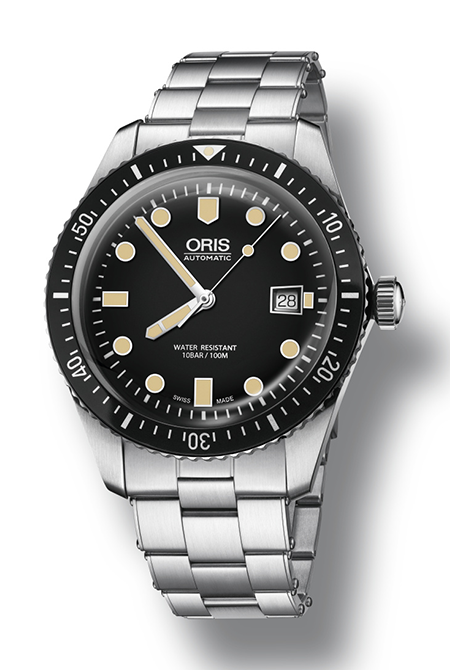 Oris is delighted to present the second limited edition watch made in his memory, a bronze-cased, two-counter chronograph. 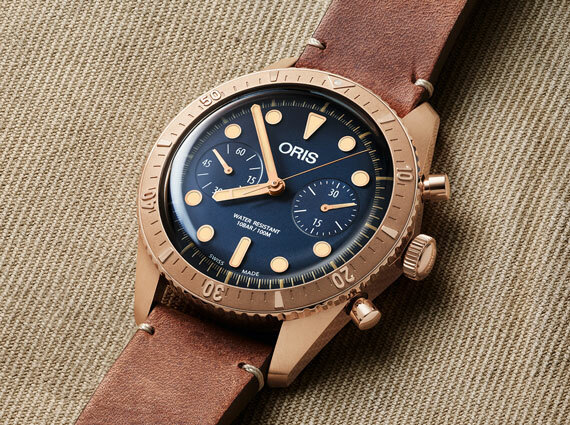 Prepared for the world's toughest dives.